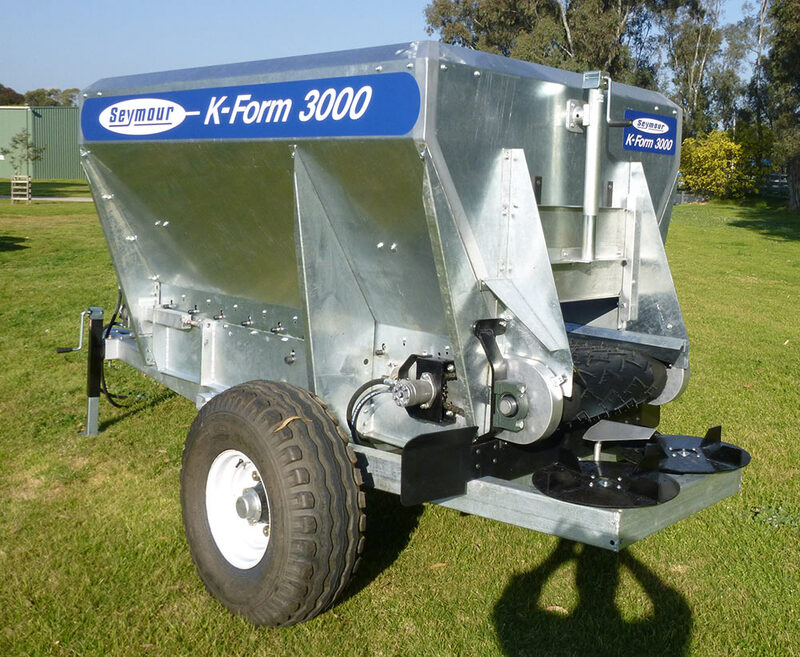 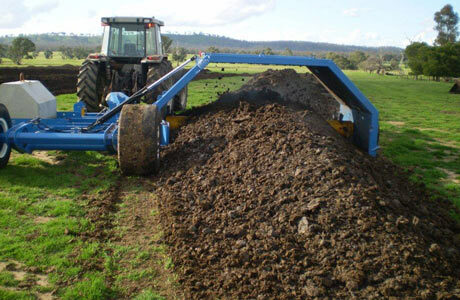 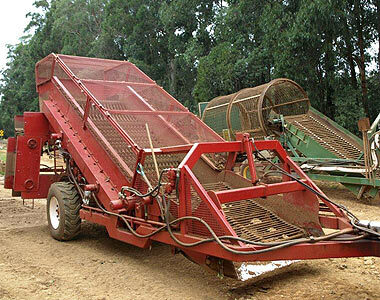 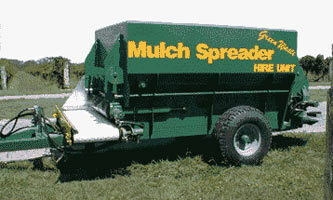 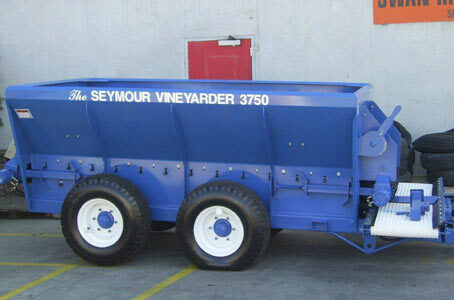 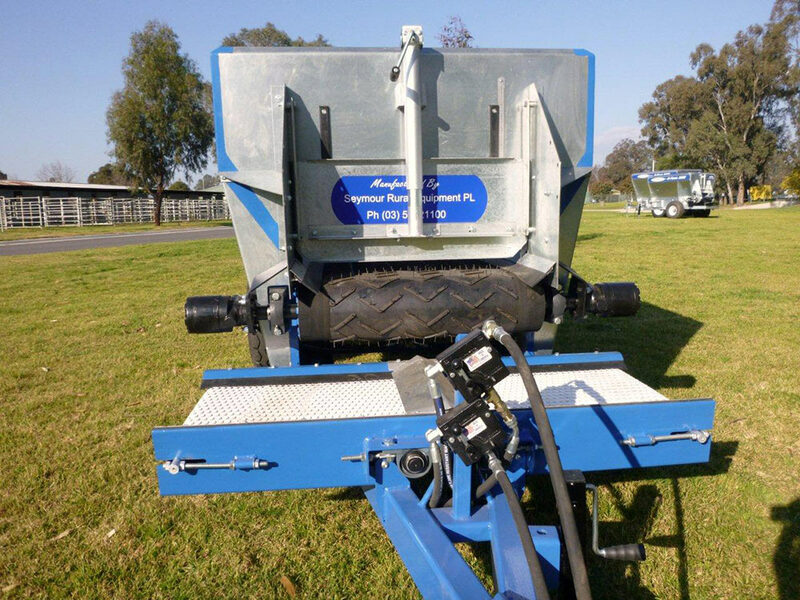 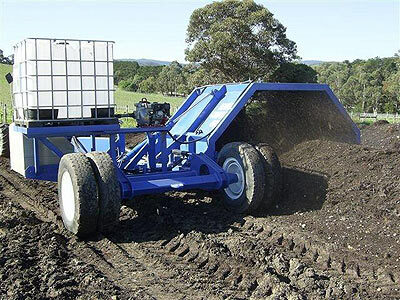 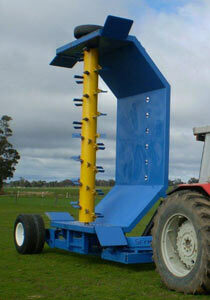 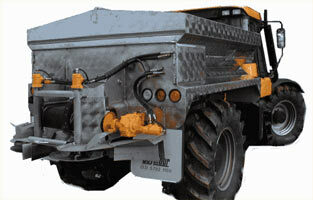 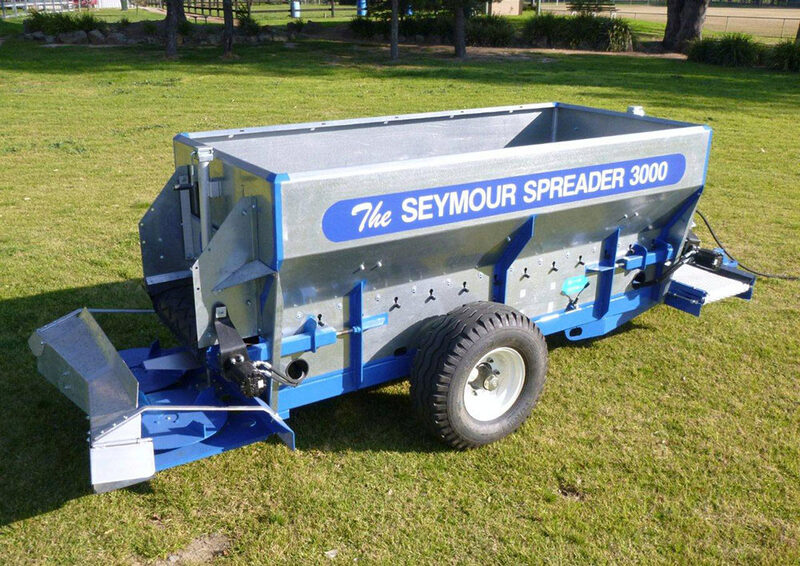 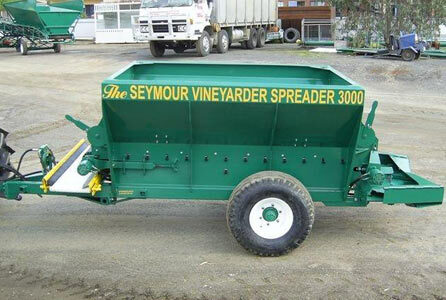 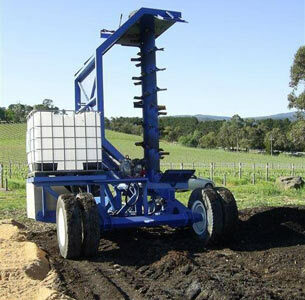 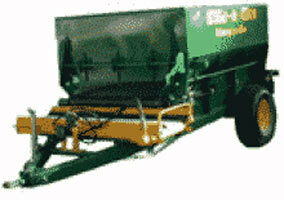 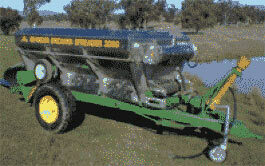 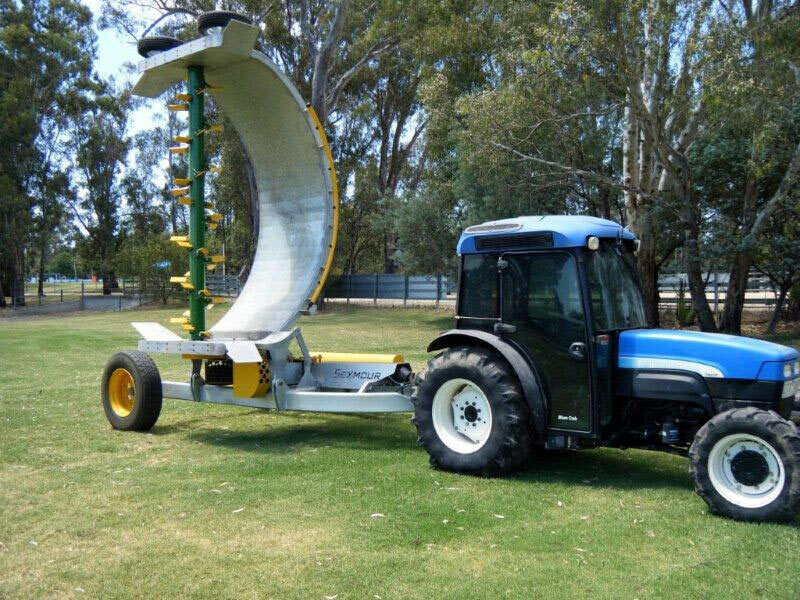 The Seymour Orchard spreader with Stainless Steel Bin & Painted Chassis. 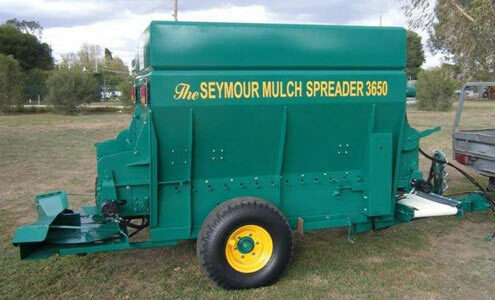 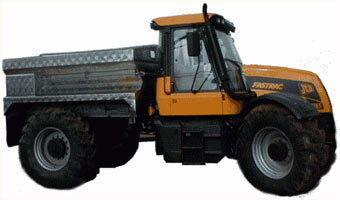 6 ton Seymour Spreader mounted to a JCB Fastrac tractor. 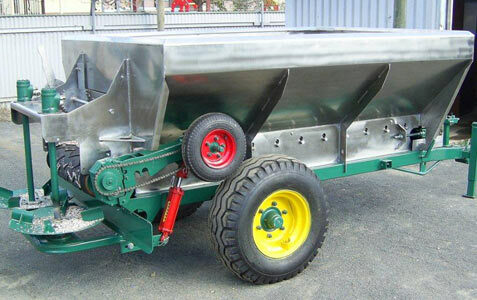 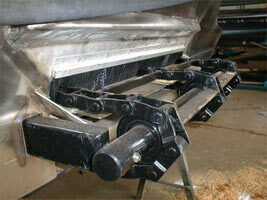 Another Spreader bin , but built in the popular stainless steel option (angle view). 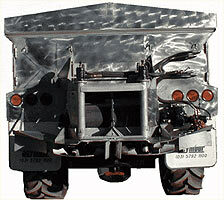 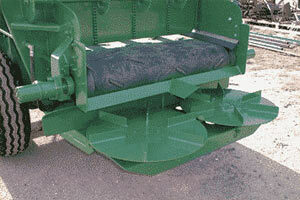 Another Spreader bin , but built in the popular stainless steel option (side view). 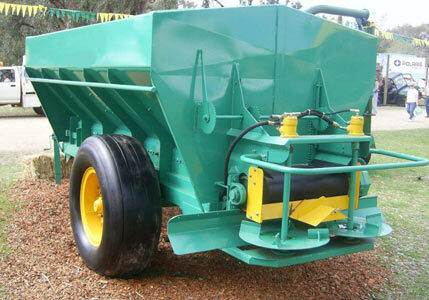 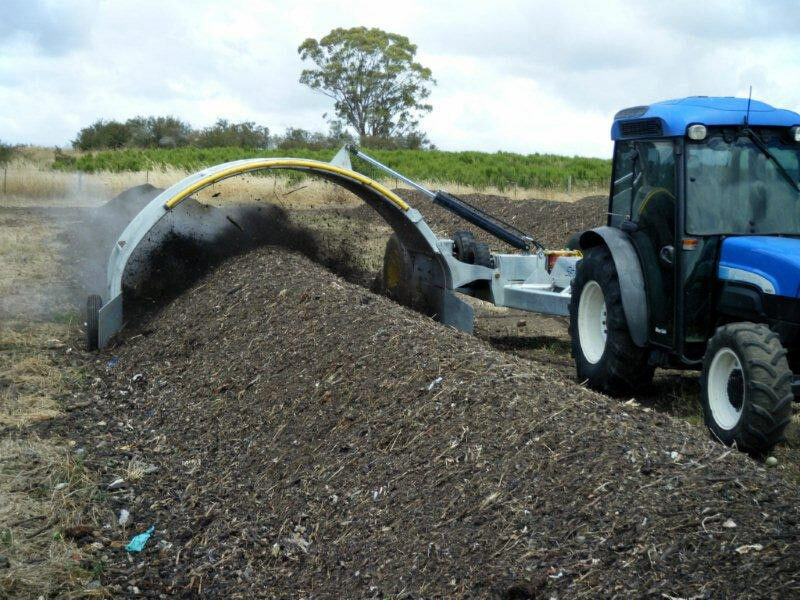 cubic metre bin & comes with a dual sided conveyor or Twin rear Spinners. 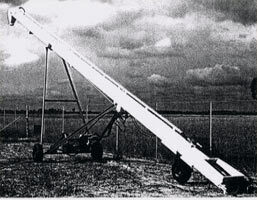 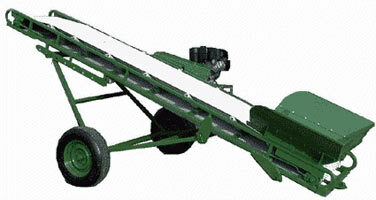 Shown above with the single sided conveyor and agitator options. 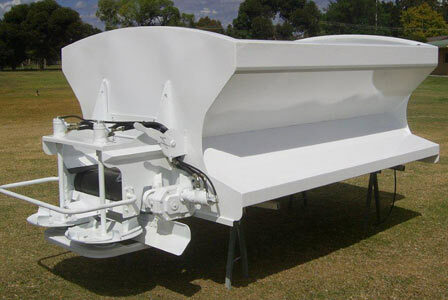 above to one big enough to load a high sided semi trailer, its your choice.